2014 Vatican Conference (feat. 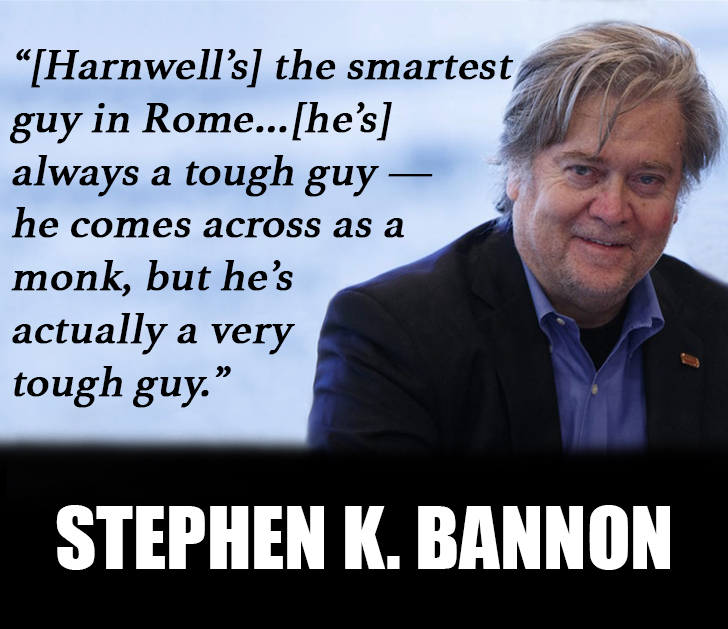 Steve Bannon), Benjamin Harnwell etc. Of Popes & Trumpists Who Drives Catholicism? While everyone loves a conspiracy theory, reports about an “axis of evil” between Trump mastermind Steve Bannon and American Cardinal Raymond Burke may need to give way to Occam’s razor….